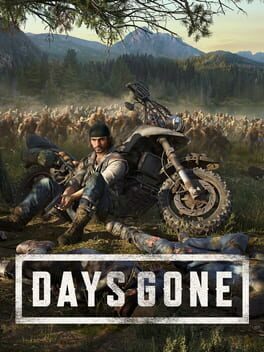 26-04-2019 Days Gone Days Gone is an open-world action-adventure game set in a harsh wilderness two years after a devastating global pandemic. Play as Deacon St. John, a Drifter and bounty hunter who rides the broken road, fighting to survive while searching for a reason to live. At its core, Days Gone is about survivors and what makes them human: desperation, loss, madness, betrayal, friendship, brotherhood, regret, love – and hope. It’s about how even when confronted with such enormous tragedy they find a reason to live. Hope never dies. 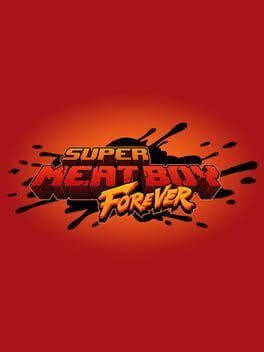 30-04-2019 Super Meat Boy Forever Super Meat Boy Forever, the sequel to Super Meat Boy, is an auto-runner with combat. 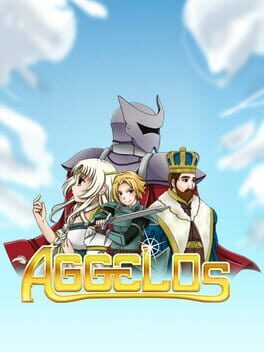 25-04-2019 Aggelos AGGELOS is a mesmerizing new action-RPG inspired by the likes of Wonder Boy that looks like it was plucked straight out of the 16-bit era... but plays like a modern-day marvel! 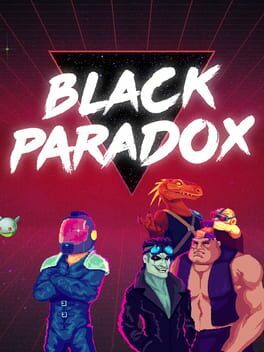 01-05-2019 Black Paradox Fast paced rogue-like shoot 'em up game with an amazing pixel art and Synth-Wave soundtrack. Play as Black Paradox, a fierce bounty hunter, and defeat the biggest criminal organization in space, The Hellraisers and its 7 leaders! 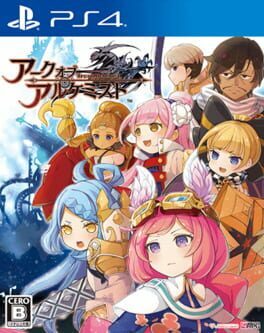 30-09-2019 Arc of Alchemist The desert-themed RPG is set in a ruined world with a sci-fi atmosphere, and features artwork from world renowned illustrator Yoshitaka Amano, as well as a scenario written by Yukinori Kitajima of 428: Shibuya Scramble and Senran Kagura fame. 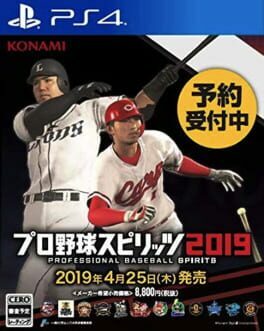 25-04-2019 Pro Yakyuu Spirits 2019 A new entry in its Pro Yakyuu Spirits series for PlayStation 4 and PS Vita. 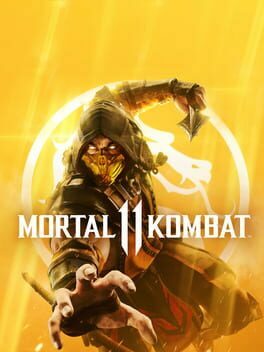 23-04-2019 Mortal Kombat 11 Mortal Kombat is back and better than ever in the next evolution of the iconic franchise. The all new Custom Character Variations give you unprecedented control of your fighters to make them your own. The new graphics engine showcases every skull-shattering, eye-popping moment, bringing you so close to the fight you can feel it. Featuring a roster of new and returning Klassic Fighters, Mortal Kombat's best-in-class cinematic story mode continues the epic saga over 25 years in the making. 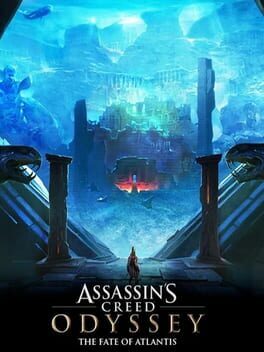 23-04-2019 Assassin's Creed: Odyssey - The Fate of Atlantis The story arc will be cut into three episodes, with each episode being released roughly every six weeks after the release of the first, and will set players against mythic creatures while they uncover the mysteries of the fabled sunken city of Atlantis. 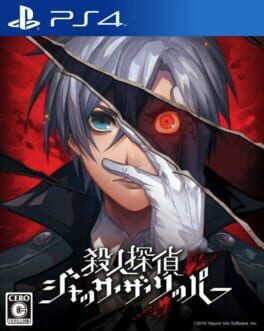 25-04-2019 Murder Detective: Jack the Ripper Murder Detective Jack the Ripper takes you on the role of a private detective based in London and the game’s route depends on the choices you make in-game and in turn, could see you take on a murder route.